Mark your calendars! 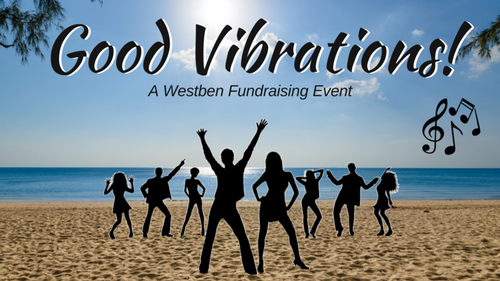 Don't miss Westben's beach party themed event! Live music featuring Andy Thompson (keyboard, vocals), Jana Reid (vocals, guitar), Dan Washburn (vocals, bass), Jerry Clancy (drums) and Matt Ray (guitar) along with food, enticing raffles and a chance to shake off your winter doldrums with some toe tapping and dancing! Expect to have a groovy time! $55 + TAX. Tickets available by contacting the Box Office toll free: 1-877-883-5777.